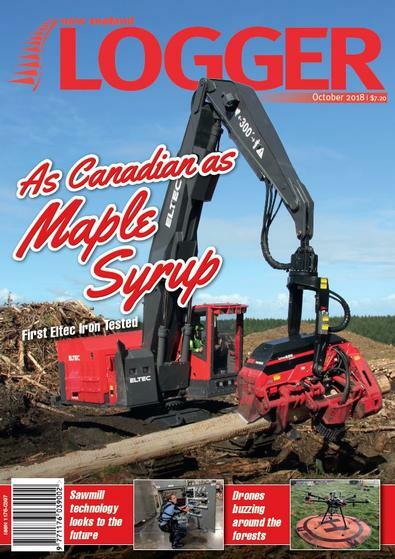 NZ Logger is published 11 times per year. Please allow up to four to six weeks for your first issue. Great industry magazine, goes well in the smoko shed, and always creates discussion, inside depth of what&apos;s happening thru out the industry.